It is not easy summing up a life and defining it in one or two pages. Philosophers throughout recorded history from Plato to Descartes to Newton, Hume, Spinoza, Hegel and Mill have found it necessary to write great, long volumes explaining what they believe and how they arrived at their personal truths. Nevertheless, in the next few minutes I am going to try and tell you what I believe in, how I came to believe the way I do, and how these beliefs have affected my life. In a nutshell, my philosophy comes down to this: Do what you love and love what you do. The first part is easy to understand. Life is too short to spend it doing anything other than what you love. What you love is, perhaps, what you are meant to do in the greater scheme of things. “What you love is who you are”. Let me explain the second part—love what you do. Sometimes, try as we will, things do not go according to plan and we find ourselves doing what we must, rather than what we choose. If we become negative we start to take instead of give, draining others and ourselves of life and power. By loving whatever we are doing, and giving it our all, regardless of whether it is of our conscious choosing or not, we remain positive; we remain kind; and we remain capable of caring for ourselves and working toward that ultimate in successful living—doing what we love. 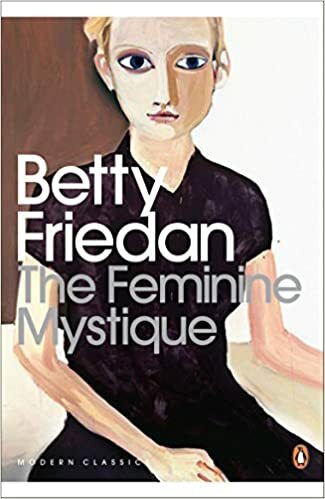 Betty Friedan, author of The Feminine Mystique, tells us that “Those who have most fully realized themselves…have done so in the service of a human purpose larger than themselves.” Loving what we do means taking responsibility a step beyond self and into the larger community. Loving what we do takes effort. It does not just happen. I developed this philosophy out of the experiences and incidents of my life. Years ago I was a college teacher. I made a lot of money. In fact, at 26 years old, I was making £29,000 a year, working four days a week. What more could I ask? Why wasn’t I happy? The fact is, I never had any interest in teaching. I was outwardly successful and inwardly miserable. I wanted to work with people, to do something that was meaningful. 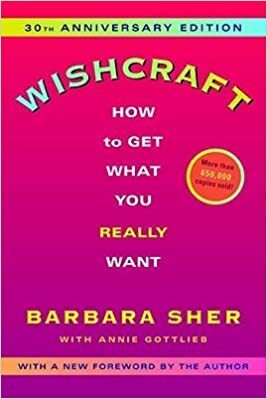 Barbara Sher, author of Wishcraft, suggests that “We each have a special talent which we can identify by examining our feelings toward what we do. If we love doing something, that is where our talent lies.” For me this translated into Rachael Academy. I started Rachael Academy in 2008 and founded it officially in 2015 as a resource for all women and men — young and old, single, married or divorced in business or wanting to start their own business, a place to come to find support, understanding and inspiration. We provide this through a network of partners who share their experiences, strengths and hopes of building successful businesses across the globe. Entrepreneurs use the power of their own real life experiences to give hope and inspiration to those who need it. Through Rachael Academy I will be helping individuals connect, share and learn from one another. Seeing individuals make these strides towards empowerment and renewed happiness will bring me satisfaction that is far greater than any desk job ever could. My philosophy affects every aspect of my life. Today and every day, with my goal of doing what I love in mind, I work at loving what I do. In other areas of my life I also put my philosophy to work. Because I am loving what I do, wherever I am and whoever I am with, I try to be kind, and give generously of my self, and to treat everyone who comes into my life with respect, consideration, kindness and compassion. If we are to be successful in life we must learn to do what we love, but that is only the beginning. We also have to make an effort to love what we do. Whether life brings us a fast food dinner or a banquet, we have to be grateful for the opportunity to do our best. If you took out the time to stop and truly ask yourself ” What do I love Doing?” What would be the answer?